This section of our website will help you locate the correct piece of equipment suited to your needs. To get started, select the type of aerial lift that you need below. You will then continue on to create a specific “equipment profile” which will then be used to search our resources for equipment that matches the profile you create. 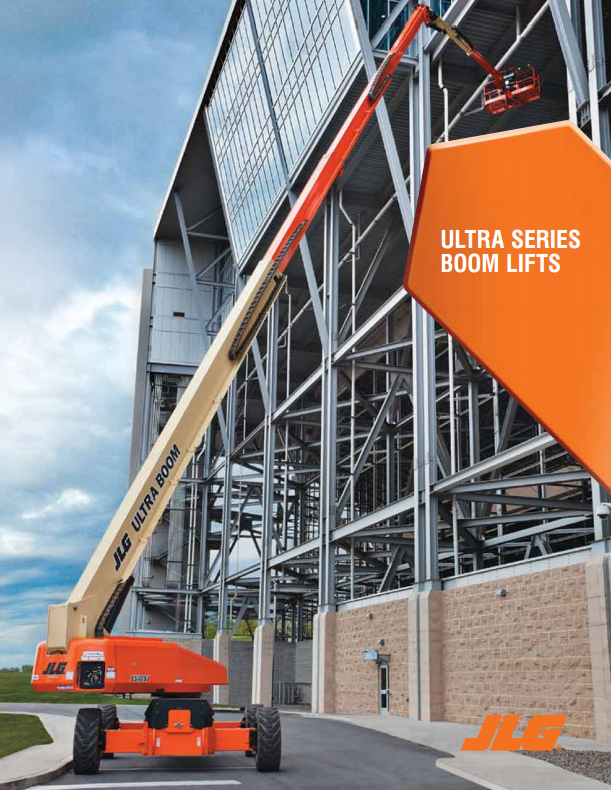 BENEFITS – Boom lifts are generally the most versatile lifts available. They are available in sizes ranging from 25 feet to 150 feet of vertical reach. Boom lifts have the ability to reach horizontally as well as vertically with some lifts having a horizontal reach of over 70 feet. DRAWBACKS – Boom lifts working platforms are usually limited to 500 pound capacities and are only between 5-8 feet wide by 3-4 feet deep. Boom lifts are usually more expensive than scissor lifts. BENEFITS – Scissor lifts are usually less expensive than boom lifts. Platform capacities depending on model can be up to 1,750 pounds. In addition deck space can vary from 8 feet by 15 feet down to only 32 inches by 5 feet. Lighter weight on many models makes them ideal for indoor use. DRAWBACKS – Horizontal reach limited to 48″ on extendable deck models with virtually no horizontal reach on standard deck models. Must be used on very level ground. Heights of most scissor lifts limited to 40 feet or less. 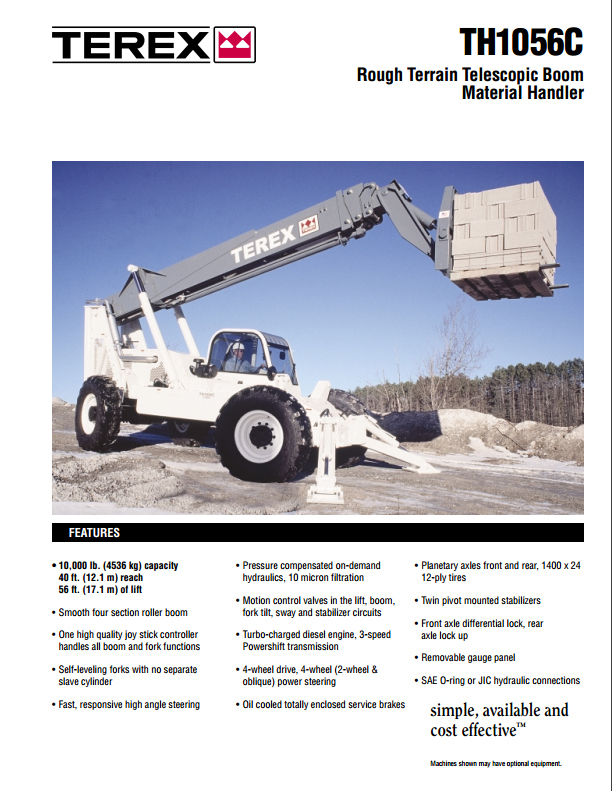 BENEFITS – Capable of lifting materials to a height of up to 54 feet. Capacities of 6000 to 10000 pounds. All modern lifts are diesel powered and many are available with enclosed operators cabs. 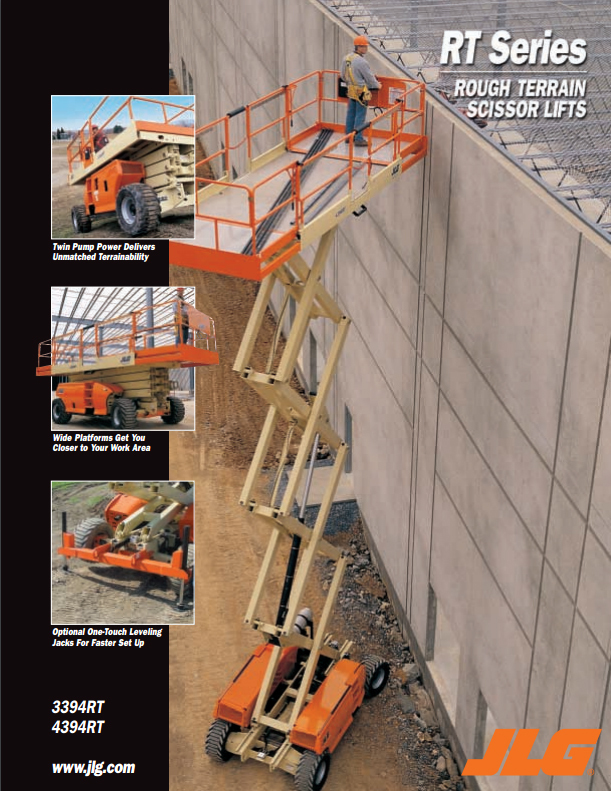 DRAWBACKS – Strict operator training requirements compared to boom or scissor lifts. Expensive purchase price when compared to boom or scissor lifts. Not designed to lift workers unless equipped with aftermarket work platform requiring operator on the ground.